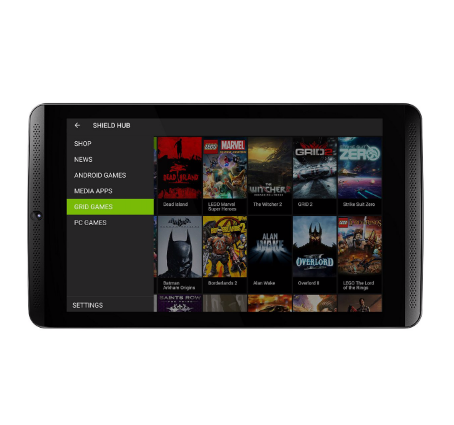 Nearly a year and a half after its launch, the NVIDIA SHIELD tablet remains one of the best ways to enjoy Android at over seven inches. Yet all this time it has existed without official support from the Team Win Recovery Project. Sure, you could find a version of the custom recovery to flash if you really wanted to, but there's something about having the real deal. Well, now it's here. The tablet has lost some of that new sheen, so have fun with it. We don't know if this release will work with the new SHIELD Tablet K1. That tablet, despite its relatively minor changes, is also one of the best Android slates on the market.